This Hendersonville artist paints in oil on canvas and watercolor on paper, reflecting on her interests in nature and introspection. The work has been described as expressive, gestural and fluid, as well as Asian in style. 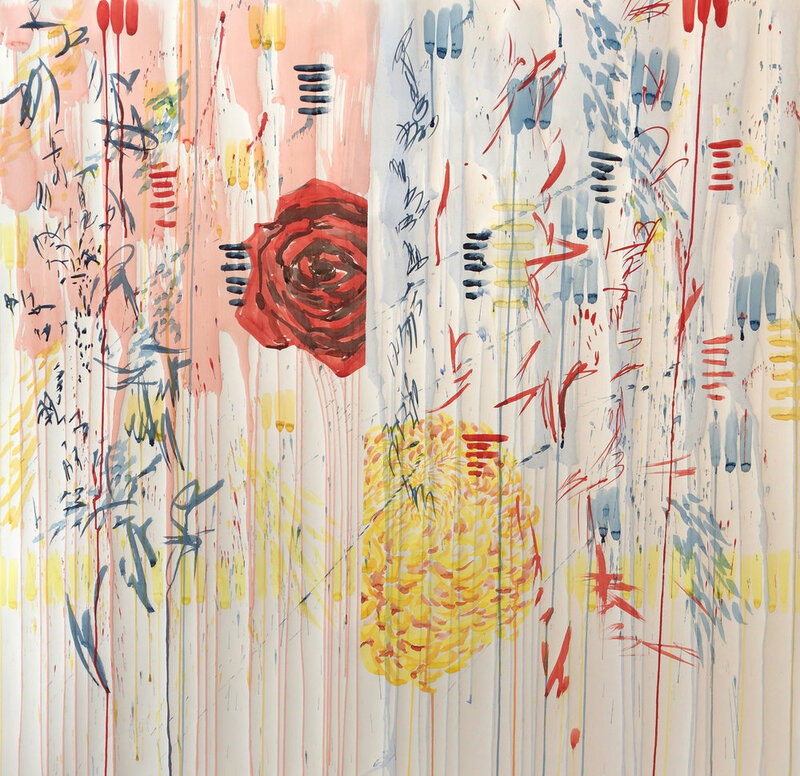 Considered a process painter and a “mark maker,” her work is a combination of chance and intention.